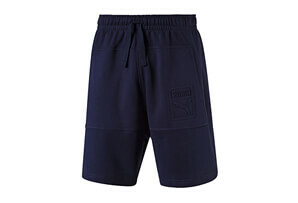 This classic gym-style sweat short will keep you comfortable and dry during your work out. Stretchy fabric offers quick drying and moisture wicking properties, leaving cotton designs in the dust. 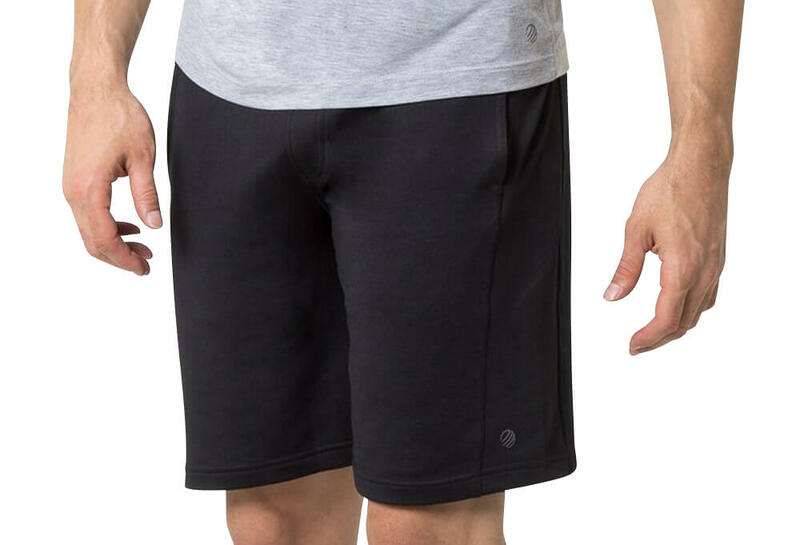 These regular fit shorts have a customizable drawcord waist and touches of reflective tape that make them safe for outdoor activities in low light.